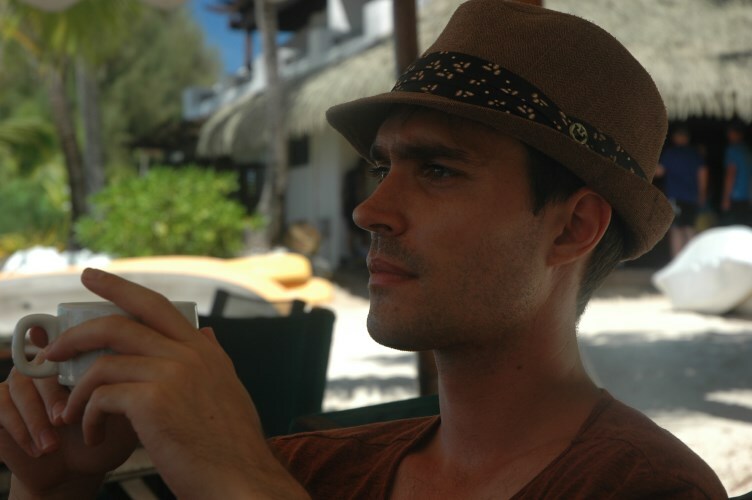 Finding great business apps at the best possible prices is what I love to do. Find some of the best below. 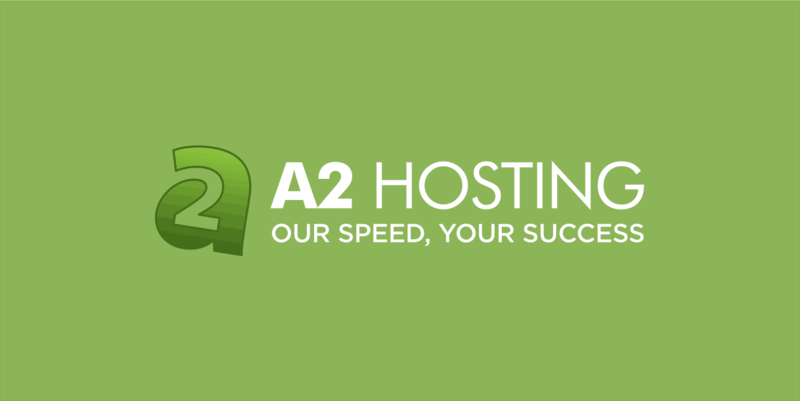 Pay just $11.99 per month for the most popular A2 Hosting WordPress plan. Get your first month free at JVZoo Host. 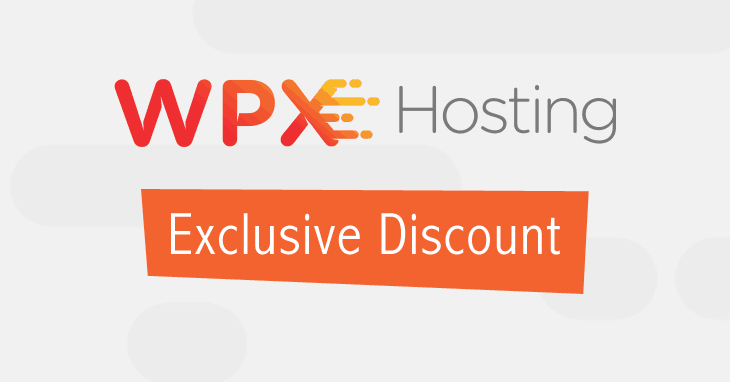 Save 25% off your first month of this premium WordPress hosting solution.